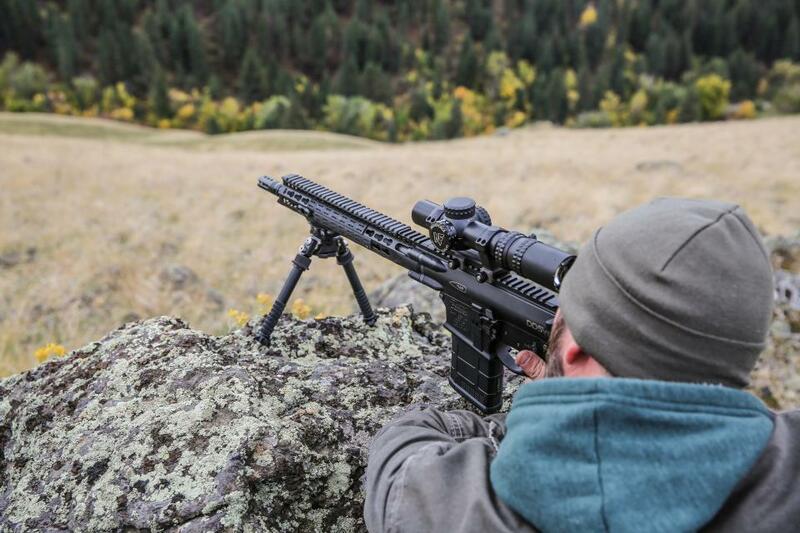 ATACR™ 1-8x24 F1 | Riflescopes & Sport Optics | Nightforce Optics, Inc. 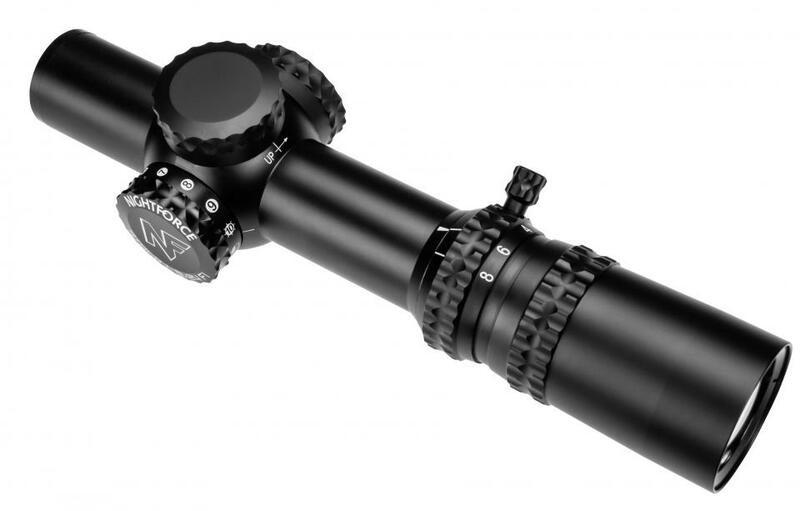 The ATACR™ 1-8x24 riflescope is designed and built to be the ultimate low-power variable riflescope. It includes pristine ED glass, bright daylight illumination, an intelligent reticle, very low-profile adjustments and bomb-proof reliability, with a field of view at 1x equivalent to open sights…but vastly more precise. It measures just over 10 inches in length and weighs 21 ounces, with a streamlined profile. The daylight visible, center red dot allows for rapid engagements like a red-dot sight. 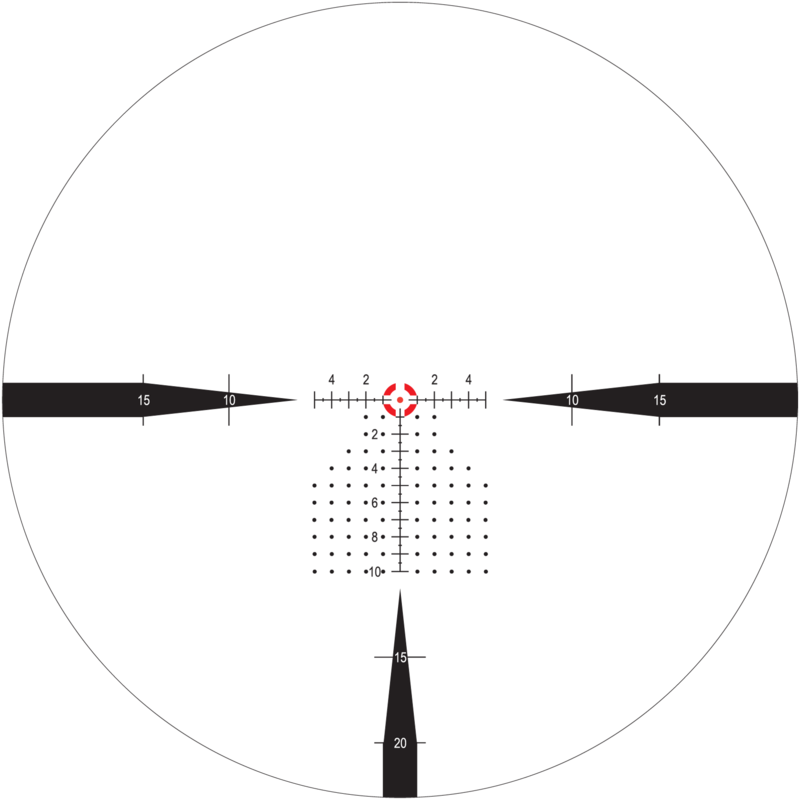 Unlike a red-dot, however, the 1-8x provides up to 8x zoom to help locate, identify and engage targets at the maximum effective range of most rifles. 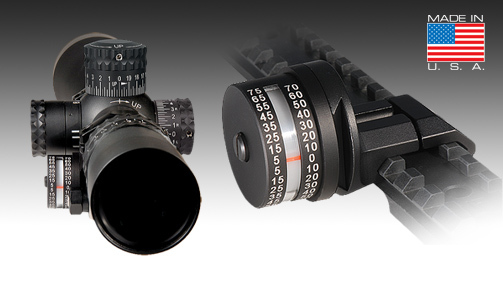 The intelligent FC-DM first focal plane reticle provides precise hold and hold-off points. The low-profile turrets are capped to prevent accidental adjustment and offer true .1 Mil-Radian adjustment. 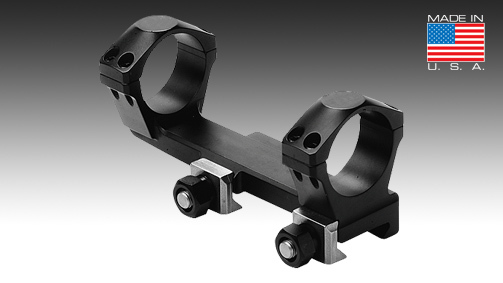 To aid in fast magnification adjustments, an integrated Power Throw Lever (PTL) is included. 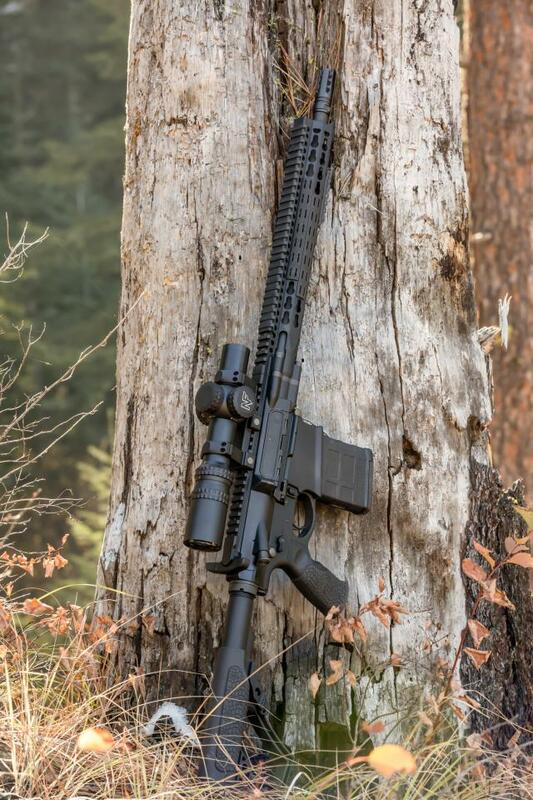 Designed to meet the needs of today’s discriminating carbine shooter. 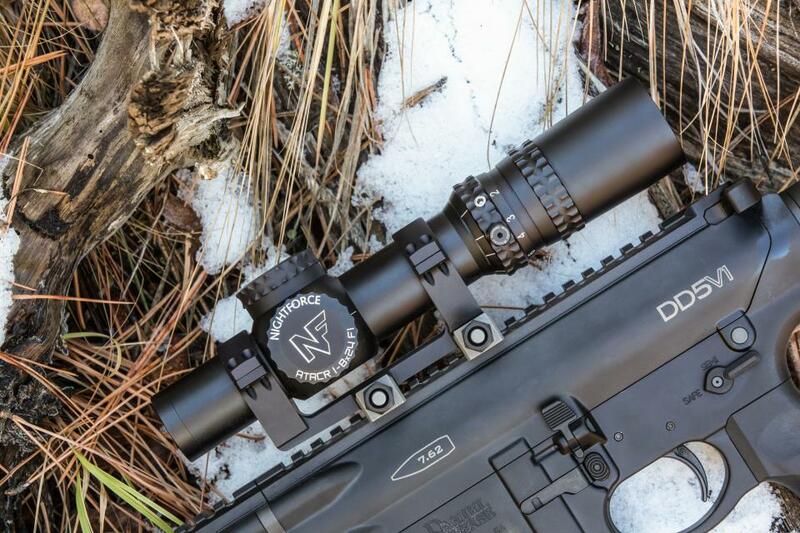 The first focal plane FC-DM reticle is optimized specifically for low power variable riflescope use. 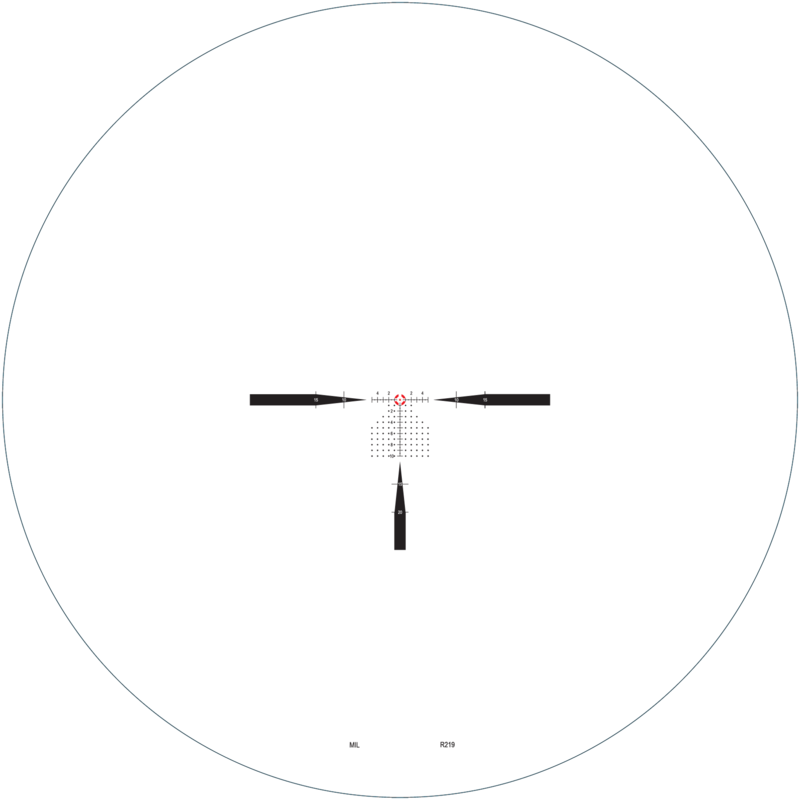 At low power, the daylight bright center dot and segmented circle are visible under the brightest of conditions, allowing for fast and accurate target acquisition.